Receding or uneven gums is a common occurrence in many patients. Factors like periodontal disease, trauma, and age can all contribute to gum recession. A gum graft can correct uneven or receding gums. This will not only give you an attractive gum line, but it will help protect exposed roots. Gum grafts or soft tissue grafting is a procedure that can be used for both cosmetic and corrective reasons. Gum recession is a condition or ailment that exposes the roots of the teeth. This condition can be the result of periodontal disease such as gingivitis and periodontitis, aging, injury, and even abrasive brushing habits. By using the latest soft tissue or gum grafting techniques Dr. Barry Levin can help correct both cosmetic and serious health concerns. Gum grafts or soft tissue grafts can be performed to cover exposed roots and even thicken gum tissue. This type of procedure is great when used for smaller areas since tissue is taken from other areas of the patient’s mouth. However for larger areas, it may be best to use donor tissue as not to not create a larger surgical site within the patient’s mouth. It is best to have Dr. Barry Levin perform an examination to discuss which option is best for you based on your individual needs. 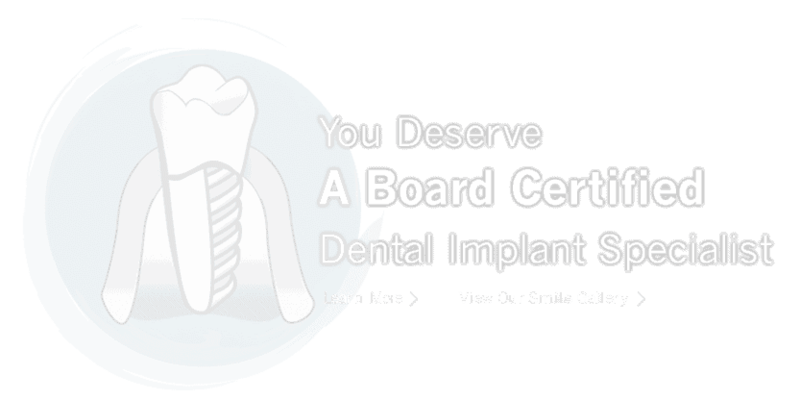 Are you still looking for a board-certified periodontist for gum grafting in Jenkintown? Contact Dr. Barry Levin’s office today by calling 215-635-0465 and take the next step on regaining your confident smile! Proudly serving Jenkintown, Abington, Elkins Park, Cheltenham, Glenside, Willow Grove, Wyncote, and surrounding areas. As an award winning faculty member at the University of Pennsylvania, Dr. Levin has lectured and published both National and internationally on topics including new innovation implants, tissue engineering and more.